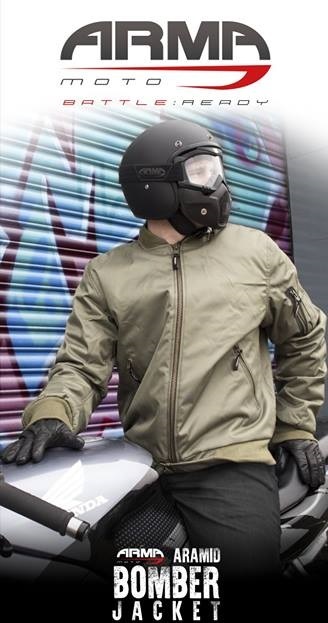 Motorcycle Trousers - Fast & Free Mainland UK Delivery! A good pair of motorcycle trousers goes along way when riding. Start enjoying your time with your bike even more by staying comfy, warm and dry in the right gear! With a range of jeans, textile and more below.